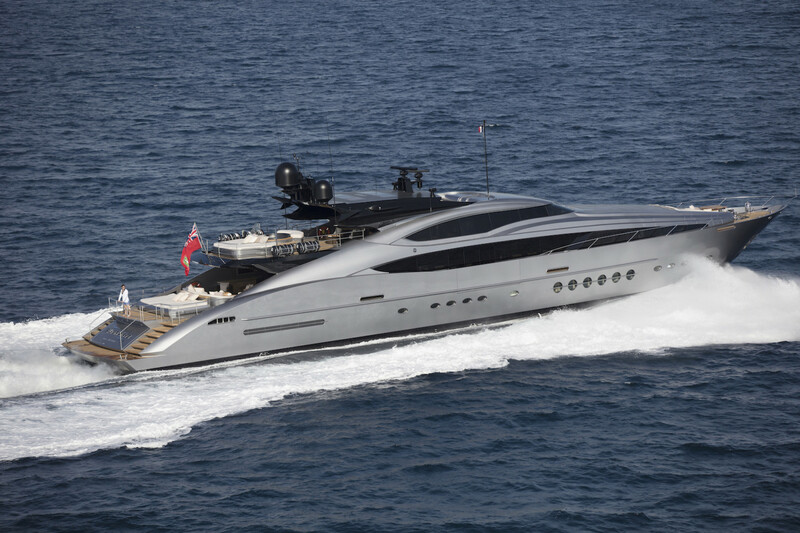 This is to inform you that the owner of M/Y SILVER WAVE is more than ever a very keen seller. We have just reduced her asking price by 1.5M€, dropping from 14.4M€ to 12.9M€. All Offers are highly encouraged! Please click for more info or contact us for the specifications and e-brochure of this of this yacht. M/Y Silver Wave is berthed in the Monaco YCM for the winter.